How Did Marine Life End During the Extinctions in History? Rising earth temperature is among one of the reasons. The extinction of Permian-Triassic or extinction Permo-Triassic was one of the most dramatic events that happened on planet Earth. Occurred 252 million years ago, this catastrophic event was responsible for the extinction of about 70% of all vertebrate beings that walked on Earth. But if on earth, the disaster was giant, out in the sea, it was much worse. About 96% of marine life at that time – note that this is almost 100% – was extinguished with the event. 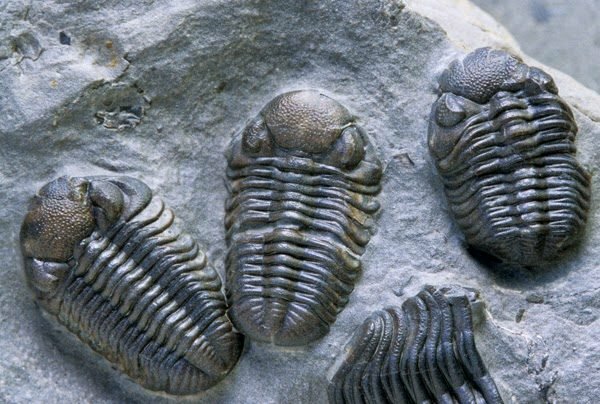 Among the annihilated marine species were exemplary as the iconic trilobite, which had survived two other events of mass extinction. The most popular name for the so-called Permian-Triassic Extinction is the Catastrophic Great Death. The event bears that name because mass extinction is considered the most violent on Earth. Common sense indicates that the person responsible for the Great Death was the great increase in temperature on Earth. To be more exact, long-term volcanic activity in Siberia expelled so much material into the atmosphere that it wrapped the world in a mantle of ashes for a million years, simultaneously blocking sunlight, reducing ozone, dropping acid rain, and raising temperatures. The world has lived in the ashes for millions of years. All this had a catastrophic consequence under the seas. Rising temperatures have accelerated the metabolism of ocean creatures, as a result, their oxygen needs have increased and at the same time depleted oxygen in the oceans. That is, all marine animals died suffocated due to lack of oxygen in the seas. What few people know, is that the world is going through this moment again. It turns out we are experiencing similar atmospheric warming again. A computer test, conducted by oceanographer Justin Penn of the University of Washington, points out that today’s temperatures and oxygen levels are very similar to the volcanic eruptions of Siberia.